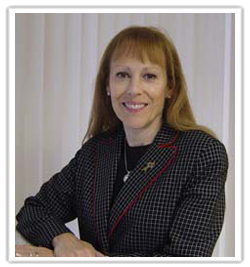 Ellenmorris Tiegerman, PhD is the founder and executive director of the School for Language and Communication Development (SLCD) and is professor emeritus at the Derner Institute for Advanced Psychology Studies at Adelphi University. She has written and lectured extensively on topics related to children with disabilities, the politics of education, and problems faced by families of children with disabilities. 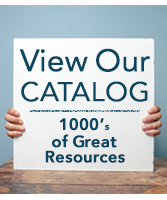 She specializes in children with language and autism spectrum disorders. Tiegerman served on the New York State Early Intervention Coordinating Council and the 21st Century Schools Committee and is a staunch advocate for parents’ educational rights and choices. In 1996, she was appointed by means of a gubernatorial recommendation to the New York State Early Intervention Coordinating Council. Most recently, she served as Chairperson of the Parent Involvement Committee. Tiegerman earned her master's and doctorate degrees in speech-language pathology from the City University of New York. She also received masters' degrees in special education and social work from Adelphi University. She has been involved in many research projects and is the author of several textbooks in the areas of language disorders, early intervention, parent language training and autism spectrum disorders. Her latest book with Dr. Christine Radziewicz is entitled Language Disorders in Children: Real Families, Real Issues and Real Intervention. 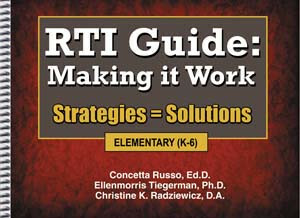 She is also co-author, with Dr. Concetta Russo and Dr. Radziewicz, of the book, RTI Guide: Making It Work…Strategies = Solutions, published by National Professional Resources, Inc./ Dude Publishing.